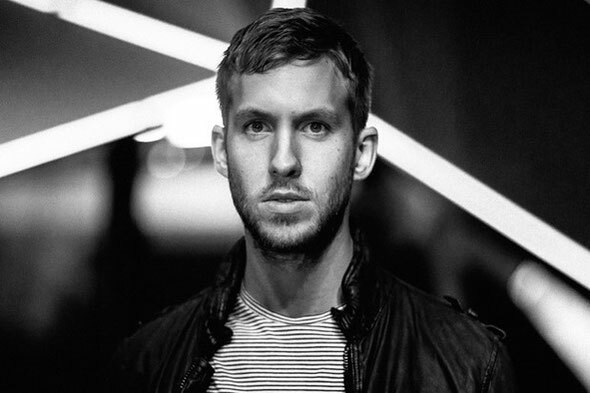 Calvin Harris was recently announced as weekly resident for BCM Mallorca in the year that the club turns 25. Within that time it has established itself as one of the largest and most visited clubs in the world, a place that fun is front and centre, where people all over the world come and lose their inhibitions beneath massive ice cannons and foam machines. Everyone from Richie Hawtin to Dizzie Rascal, Tiesto to Skrillex, pop divas, international celebrities and plenty in between have all passed through the doors of BCM, with many parties broadcast live around the world. There have been long standing relationships with world famous brands like Cream, Radio 1, Speakerjam, Judgement Sundays, Mallorca Live and many more, and for the club’s 25th year it has been announced that Calvin Harris has been confirmed as summer resident for Cream Mallorca, with weekly gigs all throughout the summer alongside plenty more names from the worlds of grime, pop, house, techno, dubstep and more. Check www.bcmplanetdance.com for latest info. What's up, the whole thing is going well here and ofcourse every one is sharing facts, that's truly excellent, keep up writing.